There was a time when Loudoun County in Northern Virginia was known for its milk. 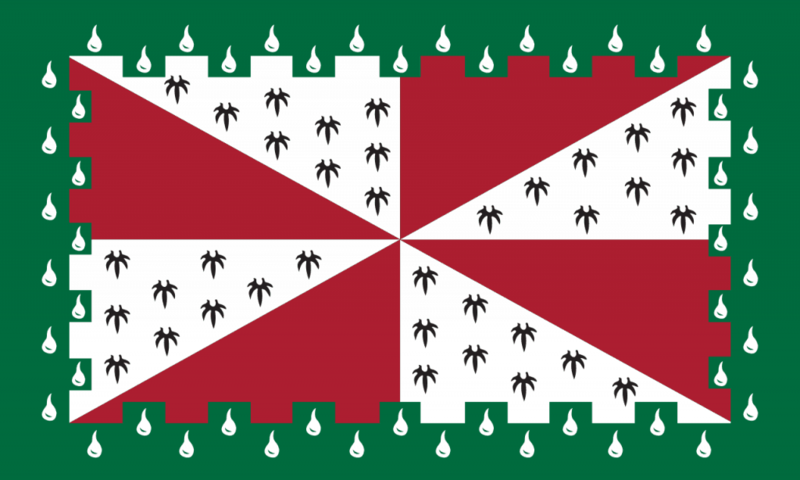 Even the border of the county flag is green to reflect this agricultural history with white droplets representing the dairy industry that dominated here. 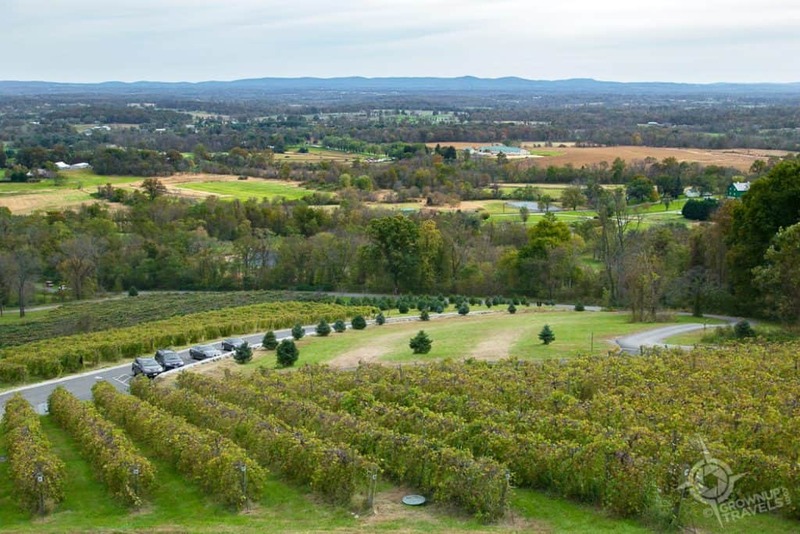 But today, these pretty rolling hills an hour outside of Washington, DC are known for something different: wine! 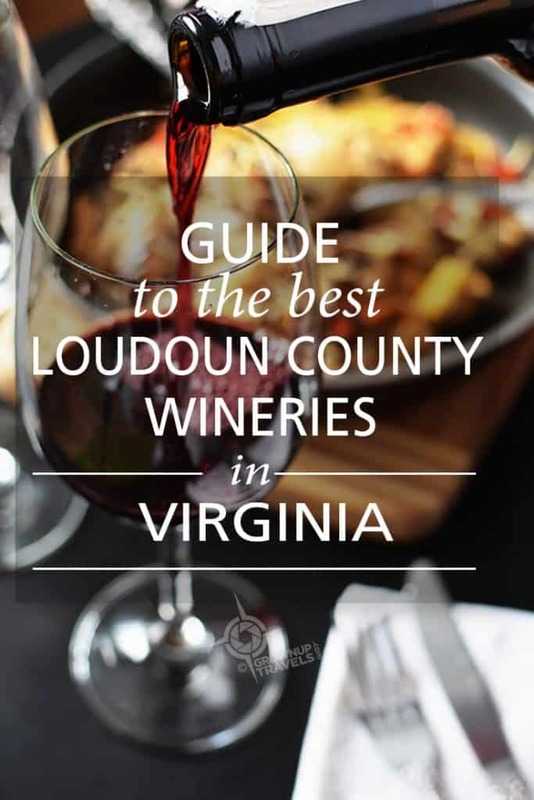 With 42 wineries in Loudoun County alone, this region has been been called out by the Wine Enthusiast as one of the 10 best wine destinations for travel. 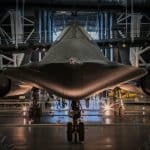 So on our first visit here, Henk and I set out to visit not just some of the best but some of the prettiest wineries in Loudoun County, Virginia. Breaux Vineyards looks like what you might expect from one of the oldest and largest wineries in Loudoun County: an impressive yellow stucco European-style château sitting amidst rows of vines with gorgeous views out to the tree-covered foothills of the Blue Ridge mountains in the distance. 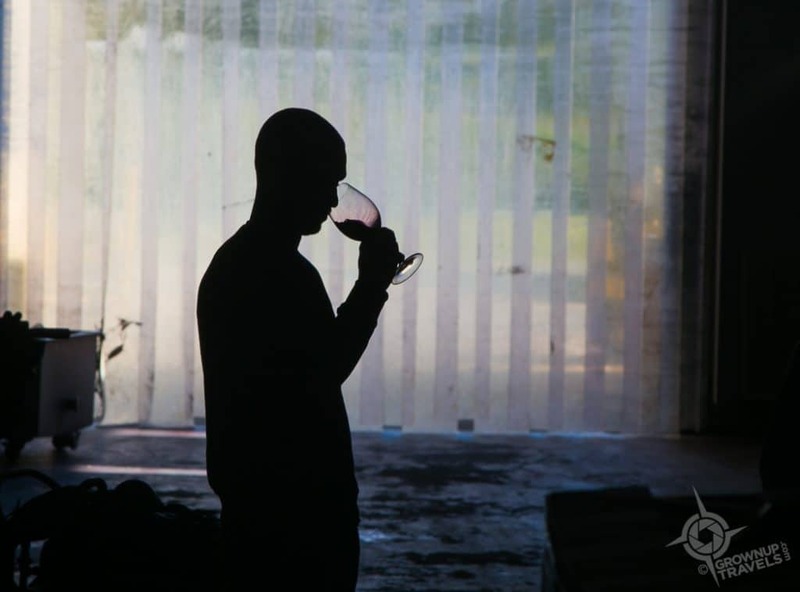 Paul Breaux, owner of the winery, was enamoured with this piece of land when he first saw it, too, and after discovering 3 acres of Cabernet grapes that had been planted on the property a decade earlier, decided to indulge in a little wine-making as a hobby. 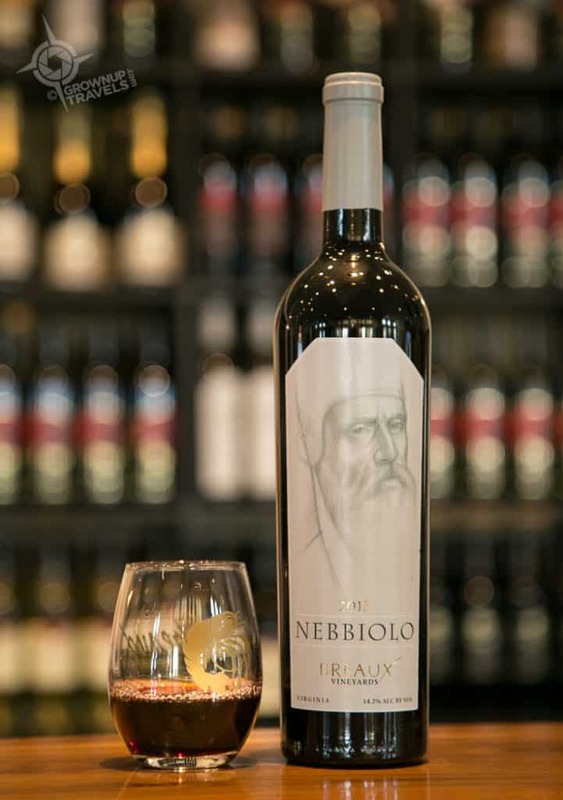 Three years later, he opened the doors of Breaux to the public and now produces over 13 varietals, including their signature Nebbiolo, a Northern Italian grape that they plant high up on the slopes of nearby Short Hill Mountain. Along with the top-notch wines produced here, the winery offers an atmosphere that is both dog and family-friendly, but there is also an adult-only tasting area where visitors can enjoy the beautiful views from the terrace. 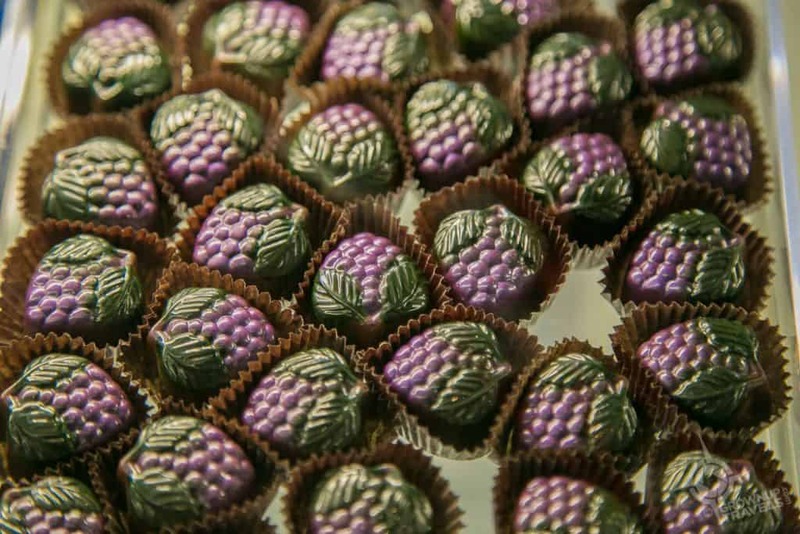 Breaux vineyards also makes delicious chocolates to pair with wine! 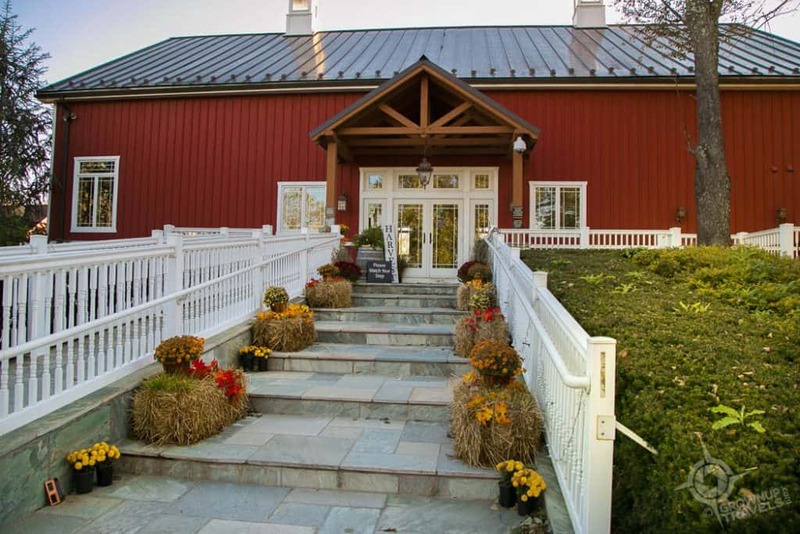 TIP: There are two adult-only wineries in Loudoun County: Greenhill in Millburgh (whose sparkling wine actually made it into an Academy Award nominees’ swag bag) and Notaviva, both of which are only open on weekends. 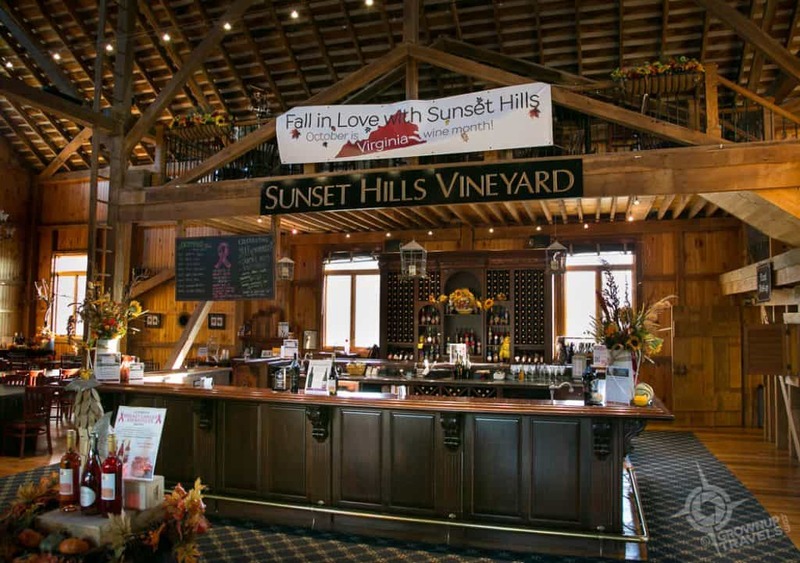 Like the name implies, Sunset Hills Vineyard promises beautiful late-day views as the sun dips behind the mountains in the distance, but visitors don’t come here just for the scenery. 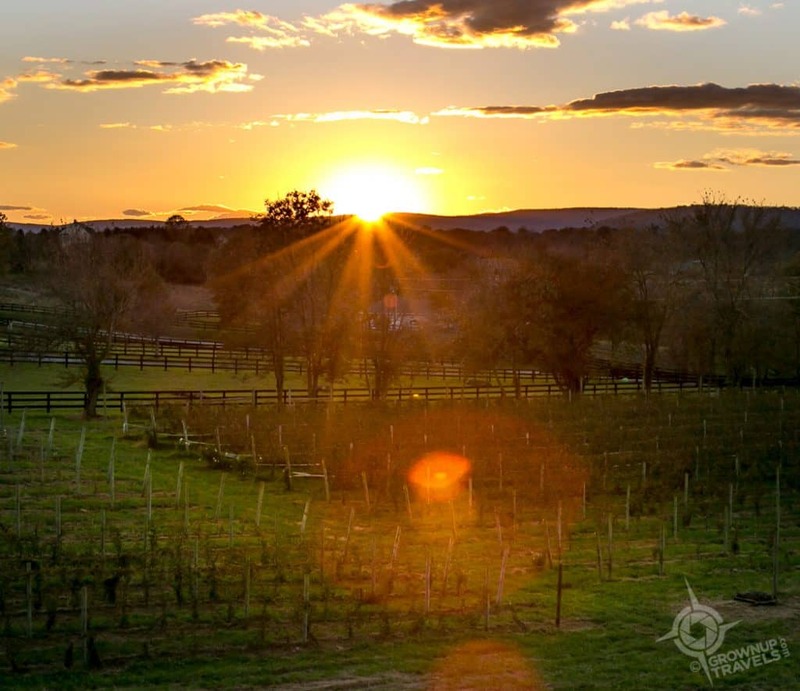 Sunset Hills’ owners Mike and Diane Canney had a vision: to produce award-winning 100% Virginia wines while at the same time honouring Loudoun County’s rich farming heritage. 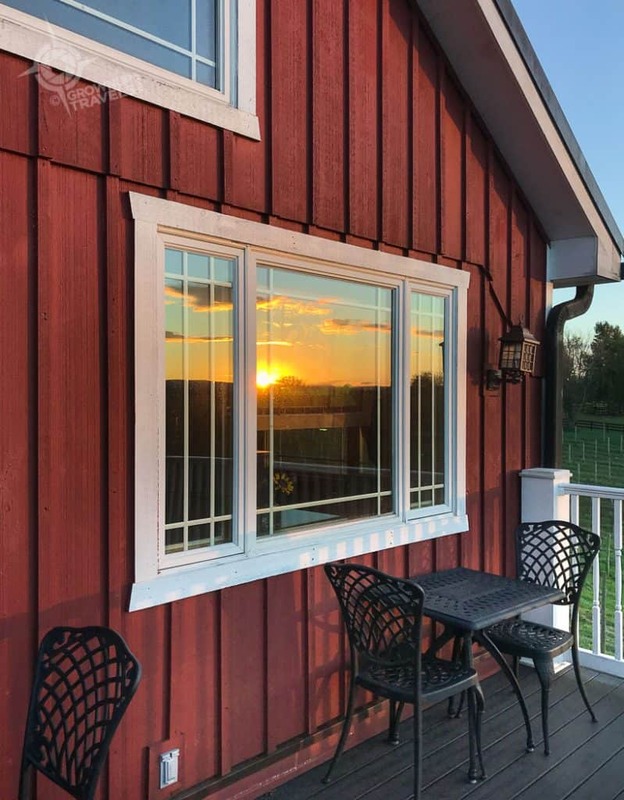 This respect shows in their sustainable farming practices and energy-efficient initiatives (solar panels help power the property), as well as their commitment to preserving local history – which is why they specifically chose Amish craftsman to reconstruct the barn on the 150-year old farm they purchased. That barn is now an 8,000 square foot structure that serves as both their wine-making facility, as well as their tasting room and store. And on weekends, there are always wine pairing events or live local musicians performing onsite to draw visitors. Come for the wine, stay for the sunsets! 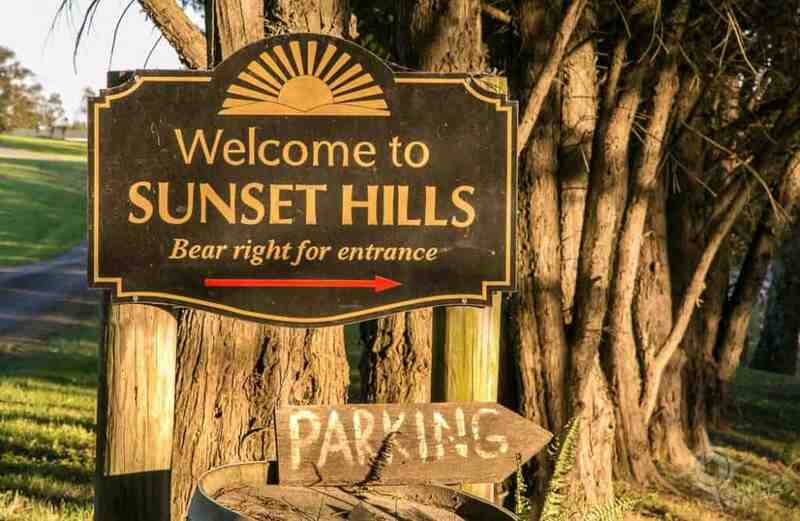 All the best practices and entertainment aside, the proof is in the glass when it comes to wineries and Sunset Hills has shown that sustainability and success go hand in hand: their Mosaic and Reserve Cabernet Franc reds have both won gold awards in 2018. And their Bordeaux is no slouch, either. 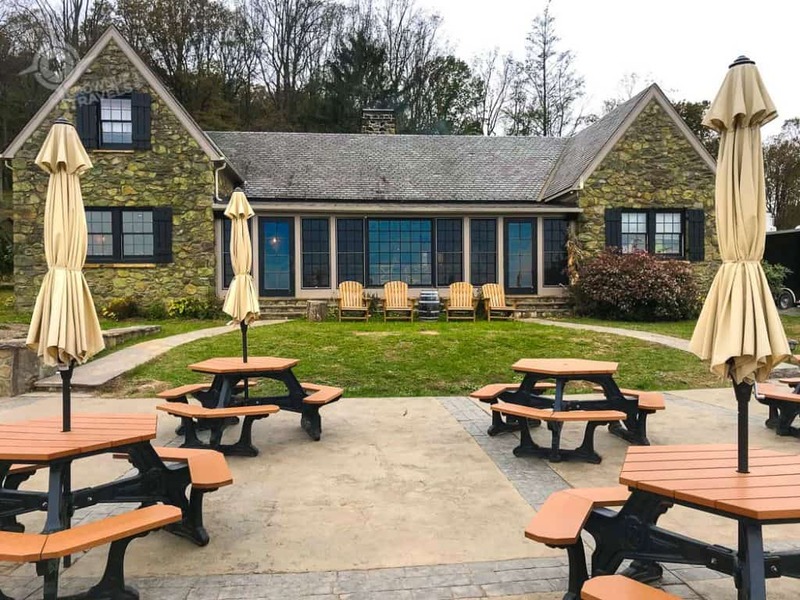 The first thing we heard when we were walking up the hill to Bluemont Winery’s tasting room was the sound of laughter from a group of people on the outdoor terrace. 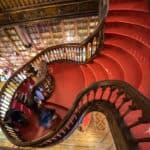 This relaxed atmosphere was the best indicator of what to expect here – that, and the exceptional views. 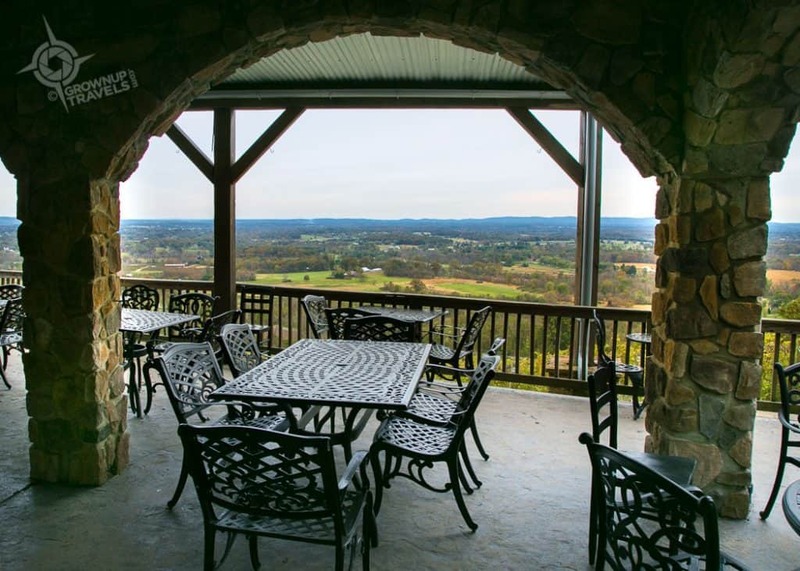 In fact, Bluemont’s website says it best: where exceptional wines meet extraordinary views. 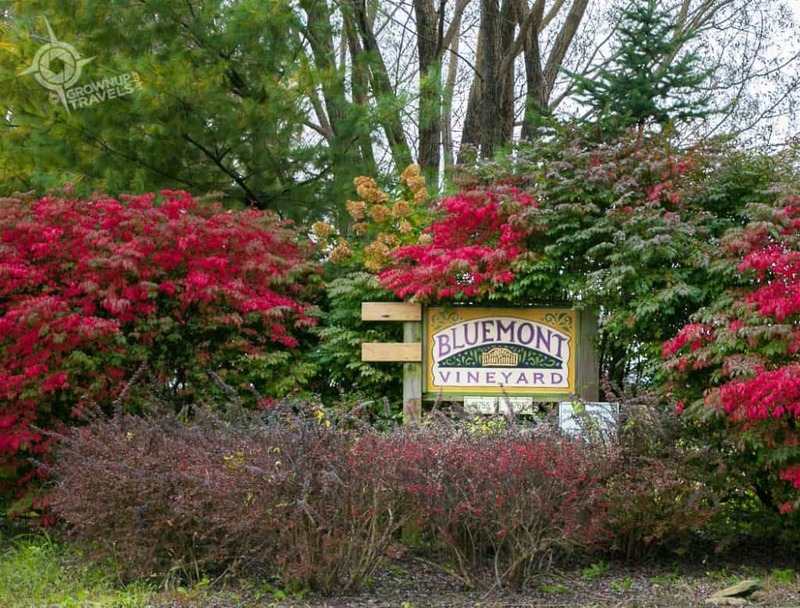 Because while some of the other wineries in Loudoun County offer great views of the Blue Ridge Mountains, Blumont actually sits on the first Ridge, almost 1000 feet above sea level and overlooking the gorgeous Loudoun Valley. Talk about a glass with a view! 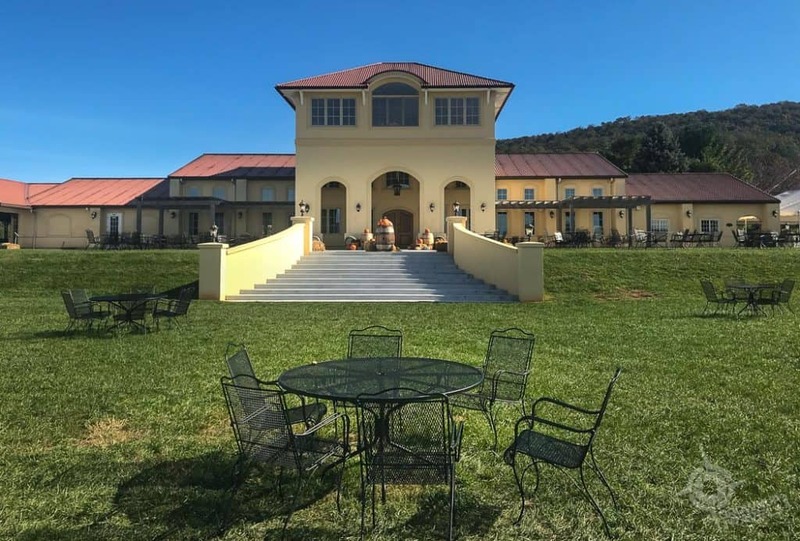 But as lofty as the winery may be physically, the welcome at Bluemont is as down to earth as it gets, beginning with the manager, Hailey Zurschmeide. When I met Hailey I was surprised at how young she was, but as one of 19 grandchildren of a farming family, and now a second-generation manager of the winery, Hailey comes by her experience with the land honestly. The valley just below the vineyard is home to her family’s farm, Great Country Farms, and Hailey includes the farm in the winery’s signature ‘Pick & Pair’ experiences: guests enjoy a wagon ride on their farm, pick the fruit that is in season and then pair this with a wine tasting (or in the fall, they put their skills to test in a pumpkin-carving competition). 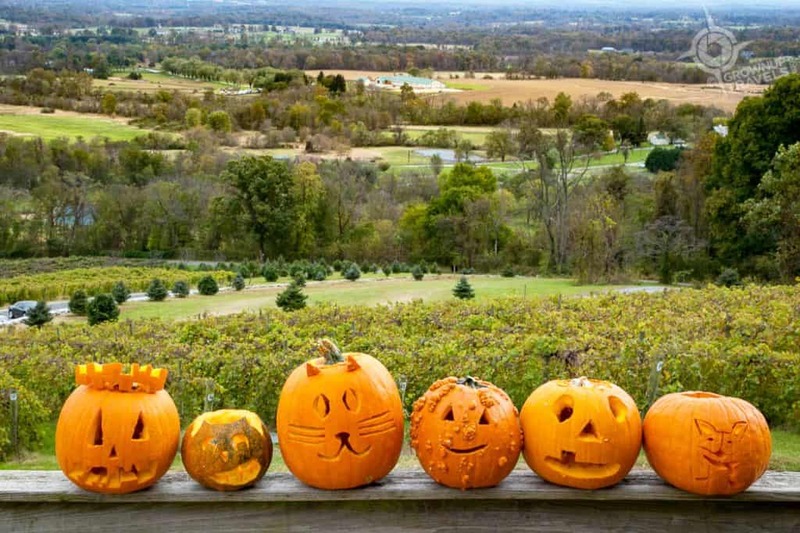 “Pick & Pair” pumpkin carving in the fall is just one of the fun events for visitors to Bluemont Vineyards. 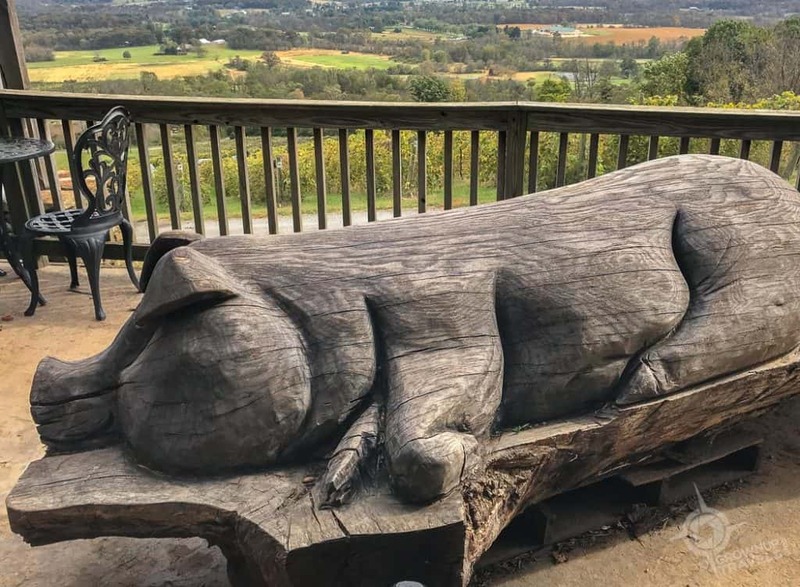 Familiar farm animals are part of the decor on the outdoor deck of the tasting room, like this pig that was carved from a fallen tree found on the property. 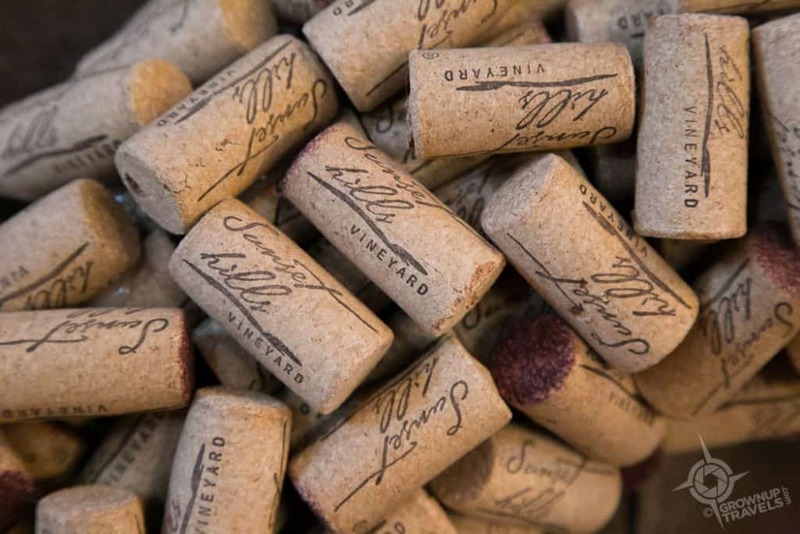 And some animals even make it onto the labels of Bluemont’s popular wines: their Farm Series of go-to drinkers boast names like The Donkey, The Goat, and The Cow, blended varietals that are as unpretentious as their names suggest, but still deliver on taste. Bluemont’s Signature Series gets a little more serious, with their shining star being the 2016 Ascent, a Meritage-style red. And the Albariño (a vihno verde style white) is definitely worth a taste. 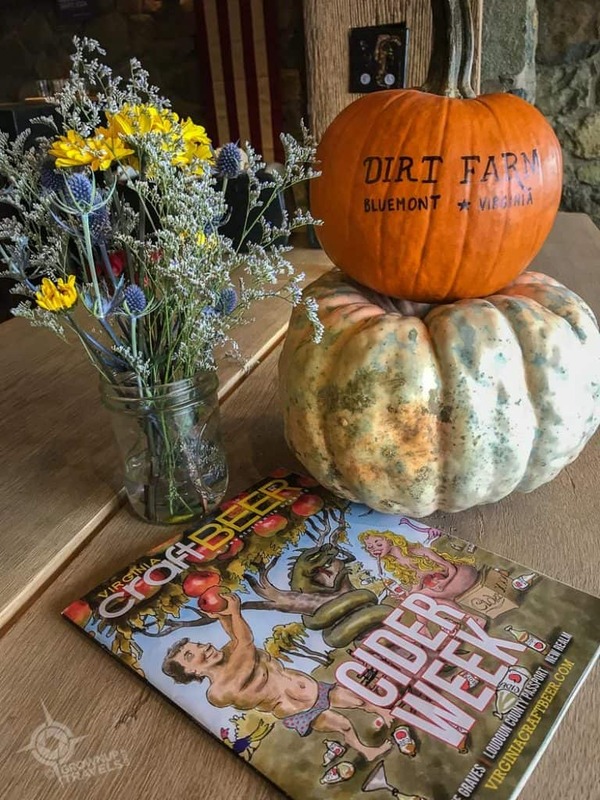 If there is a craft beer lover with you on your wine tour of Loudoun County, you’ll definitely want to drop in to Dirt Farm Brewing, located on the property adjacent to Bluemont Winery. Here, Hailey’s brother Nick and cousin Wes run this new brewery that is even more casual and fun than the winery. 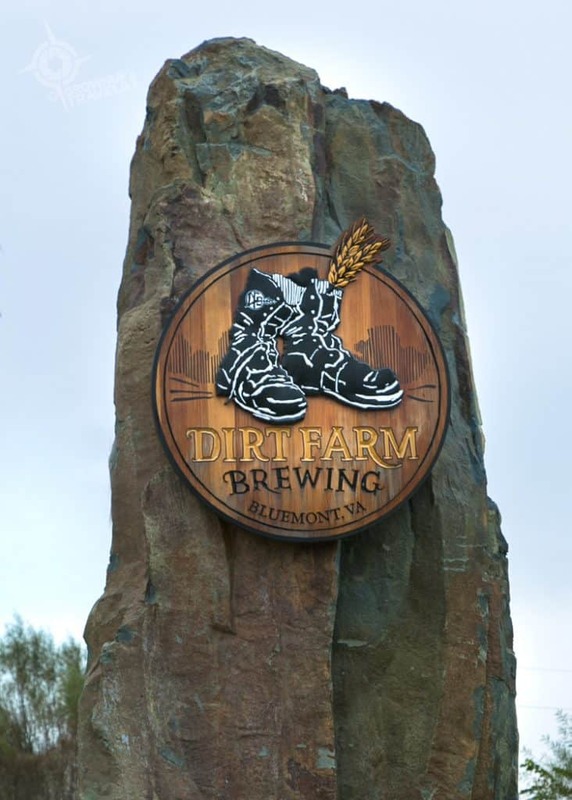 The boys wanted a family-friendly destination where they could brew beers using their own hops that they grow on the farm. They also use their own produce to flavour some of the brews (be sure to try their pumpkin ale in the fall). They also have their own signature yeast strain and only use local water which they believe contributes to the superior taste of their brews. 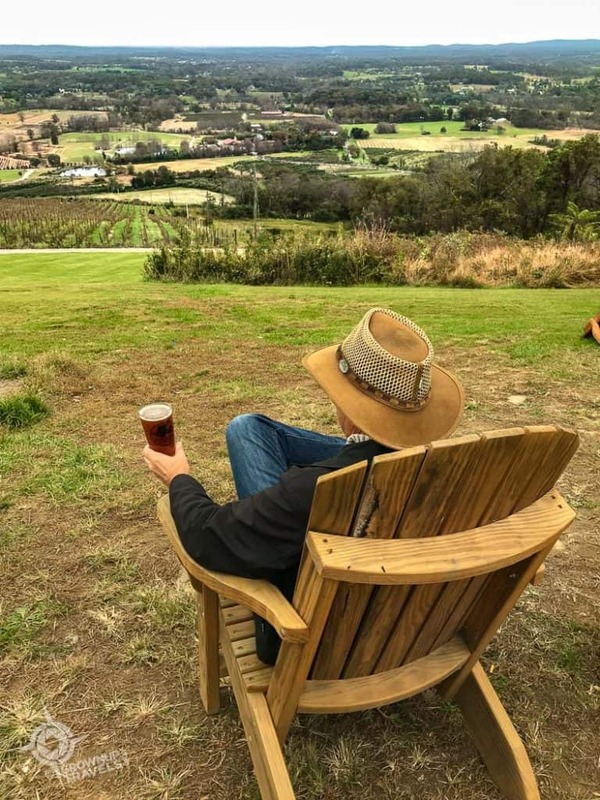 Best of all, because Dirt Farm is located up the same ridge as Bluemont winery, you won’t find a better view while you sit back and enjoying a flight or a pint. Henk enjoying a brew and a view! 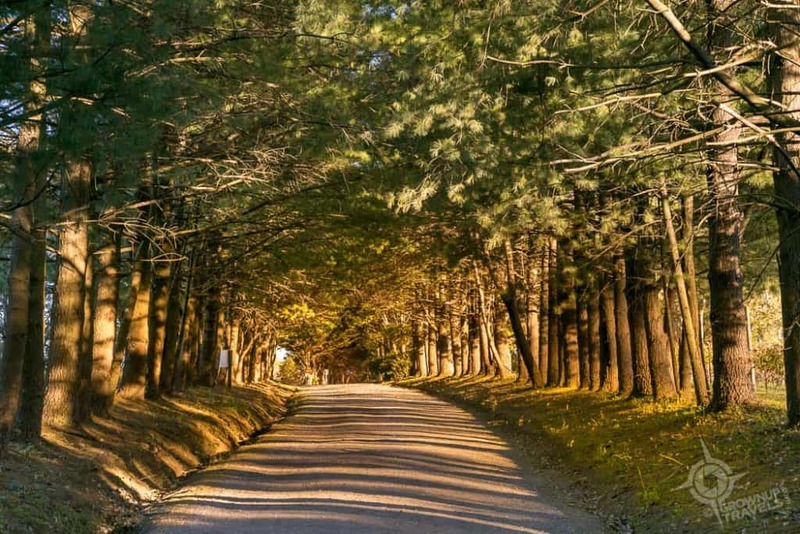 TIP: There’s no connecting road between Bluemont and Dirt Farm Brewing on the top of the ridge, so you’ll have to drive down to the valley and back up if you want to visit both properties. 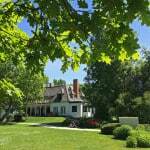 Loudoun County’s terroir isn’t just great for wine: it’s picturesque, too. Henk and I only toured a few of the wineries in Loudoun County, but we could see why this part Virginia lives up to its reputation as a great wine destination. Beyond just the picturesque landscapes and the quality of the wines produced on this terroir, the growers here have a respect for the agricultural heritage of the region and their passion is infused into every glass. Who knows? In time maybe Loudoun County might even change its flag and swap out some of those milk droplets for something a little more ‘grown-up’! Special thanks to Visit Loudoun who hosted Henk and I on our visit and introduced us to these Northern Virginia wineries. 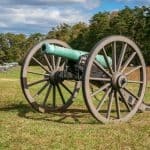 For a more comprehensive list of wine trails in the entire state of Virginia, visit their website. 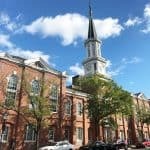 Vineyards in Virginia? This was a surprise for me, though of course now that I think about it it makes perfect sense! I was surprised too, Rachel. 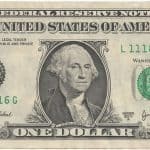 But it seems that every region everywhere in the world seems to be taking advantage of microclimates where they can grow appropriate grape varieties. Bummer that we could’ve met up face to face! 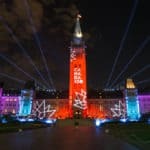 At least we hit some of your favourite spots on our visit, at least. Bluemont and Dirt Farm were definitely the most ‘chill’ when it came to the wineries and breweries we visited on this trip. Glad you went to Bluemont and Dirt Farm. Views there are astounding. Our favorites. 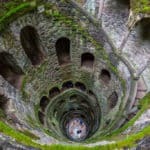 We could have met you there.